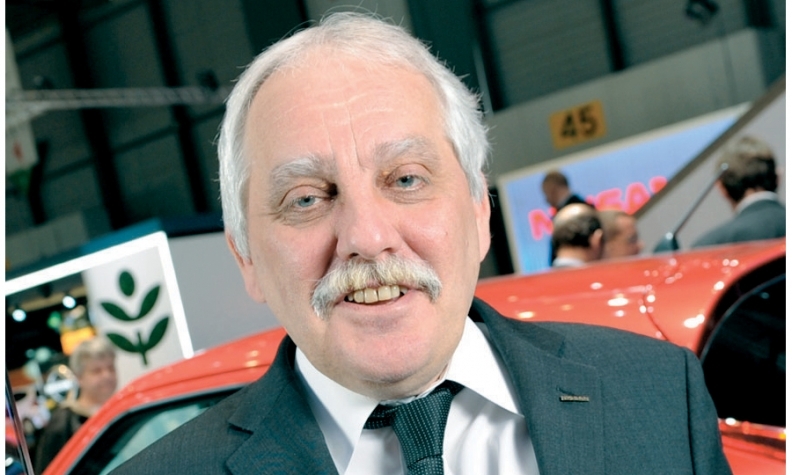 Nissan is one of Europe’s hottest brands and much of its success is due to Colin Dodge. In 2010, the Japanese automaker’s top-ranked executive for Europe helped Nissan post its highest market share in Europe since 1995. In a flat market, Nissan reported that its 2010 volume rose 13 percent to 547,000 vehicles in Europe (including Russia and Turkey) giving it a 3.1 percent share, up from 2.8 percent in 2009. It was the third consecutive year of European market share growth. Nissan’s momentum continued in the first half with European sales up 17 percent to 246,565 units, according to industry association ACEA. Under Dodge’s guidance, game-changing models such as the Qashqai and Juke crossovers have exceeded expectations, giving Nissan the confidence to publicly warn Toyota that it better watch its back in Europe. Toyota surpassed Nissan as the best-selling Japanese brand in Europe in 1998, but Nissan believes it can take the crown back within three years. It is bullish because of its young lineup (10 new or refreshed models have debuted since March 2010) and fast-growing dealer network (400 new sales points will be active within three years). Dodge started his Nissan career at the company’s plant in Sunderland, England, in 1984 as a paint shop manager. By 2003, the Englishman was the managing director of Nissan’s UK operations, including the Sunderland factory. He has been Nissan’s head of Europe, India, Africa and the Middle East for the last two years.